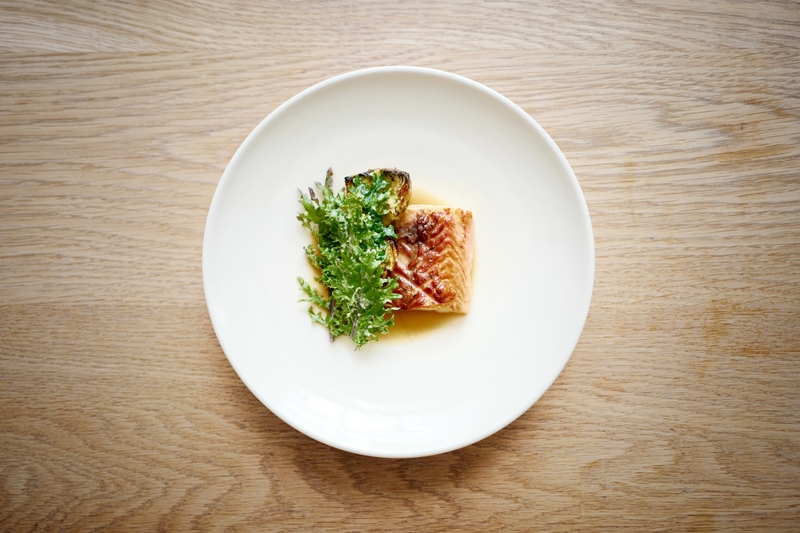 James Lowe is the hottest British chef, and has a great sense of details and taste. 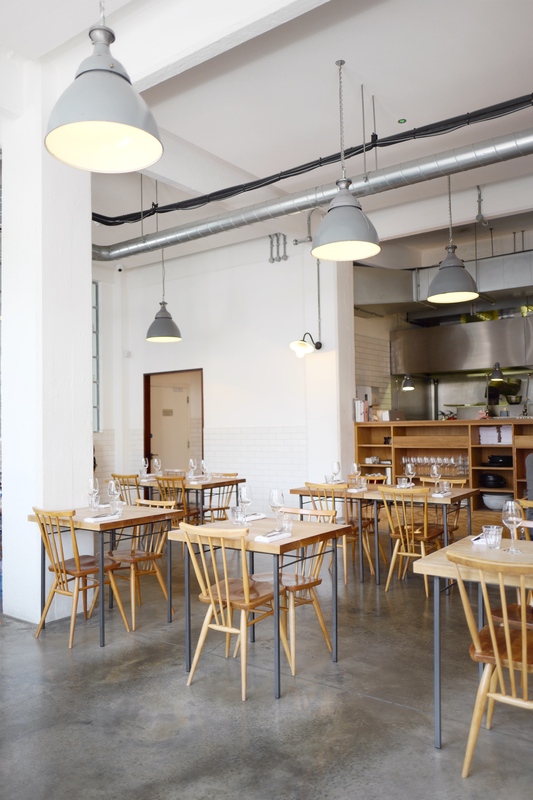 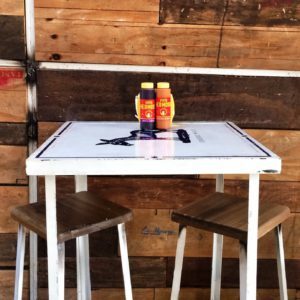 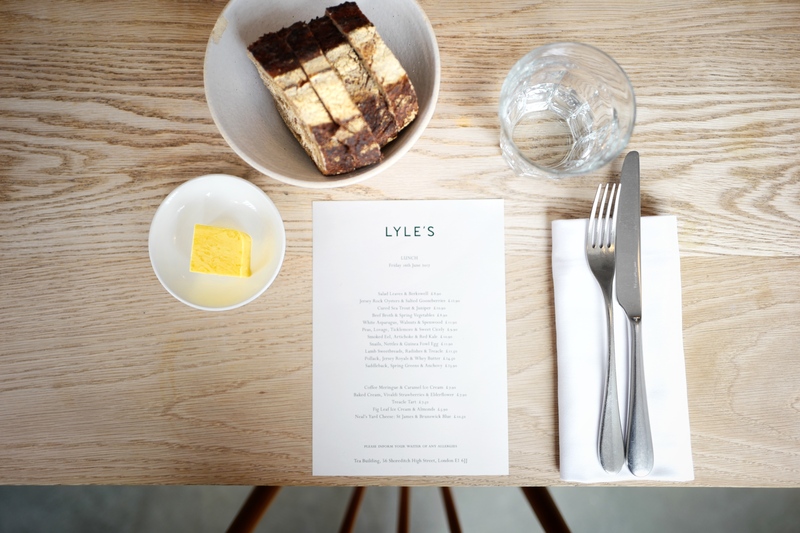 Lyle’s is housed in trendy Shoreditch’s Tea Building in an industrial setting with white walls, high ceilings and wooden designer furniture, with sunlight streaming in through the original warehouse windows. 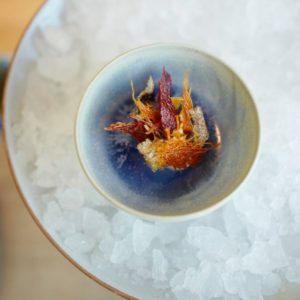 Talented chef James Lowe, who first worked as a pilot, changed his mind and began his culinary experience at Heston Blumenthal, St John and The River Café, before opening his own restaurant. 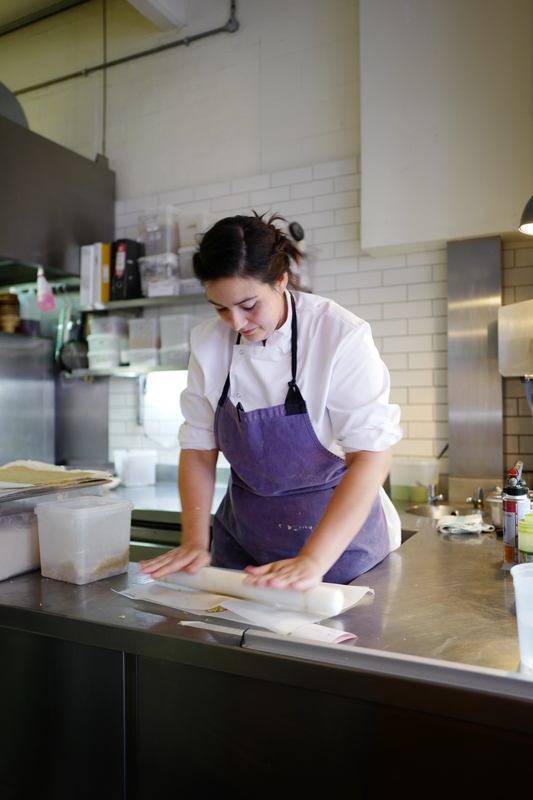 Lowe pays great attention to detail and believes working with producers is key: fish is couriered from Cornwall daily while every week in summer the Lyle’s team drives to the south coast to pick fruit and vegetables. 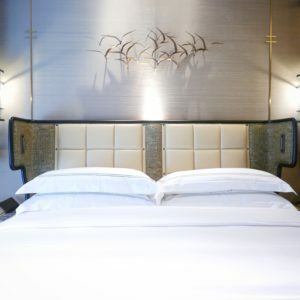 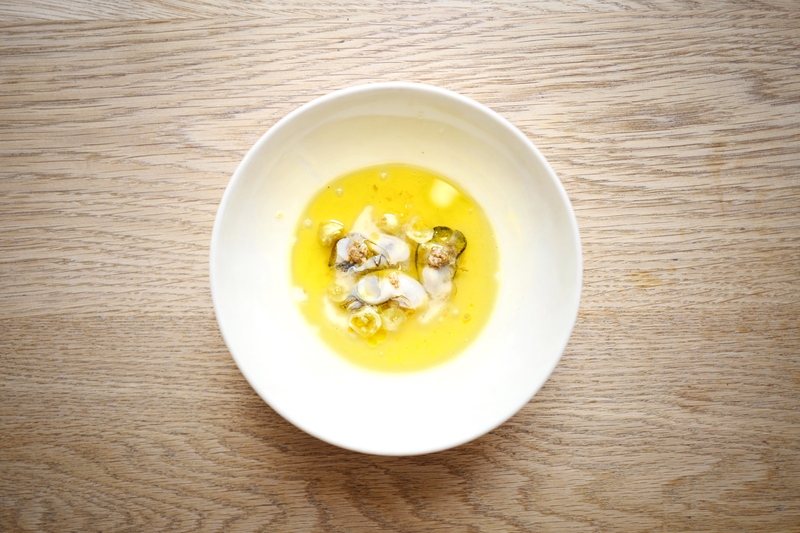 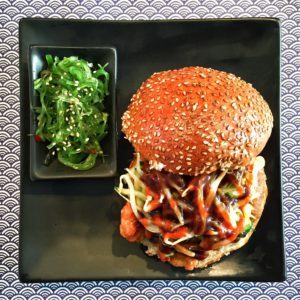 Throughout his à la carte lunch menu and dinner set menu, the food is as unpretentiously brilliant as the young chef. 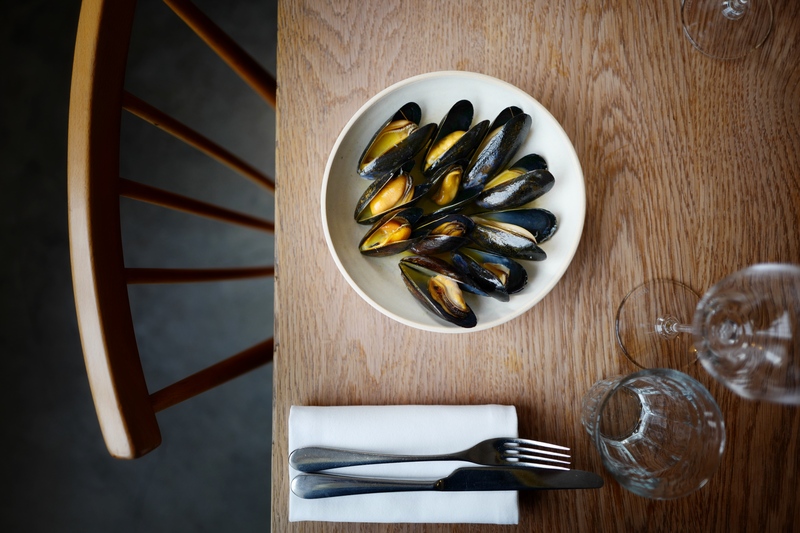 Expect the best of the local produce and the technical precision and its best: slightly smoked eel and horseradish, structuredcabbage with plump mussels and seaweed, and generous blood cake with chicory and burnt apple. 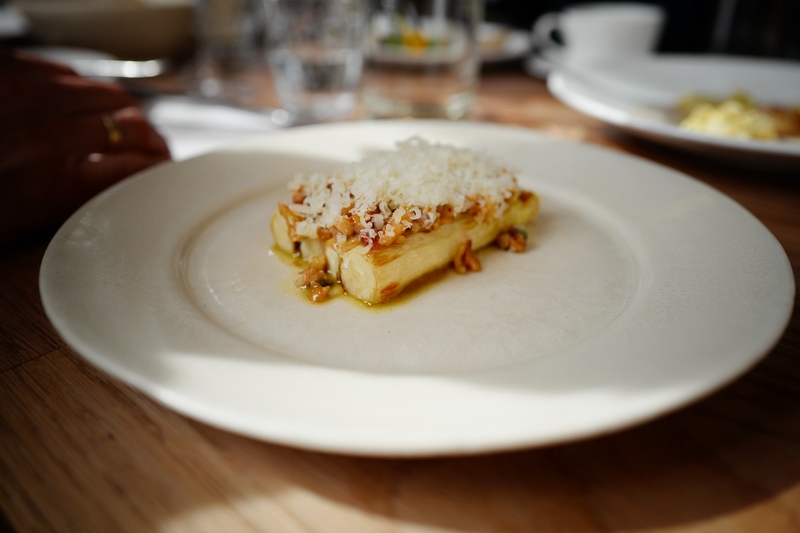 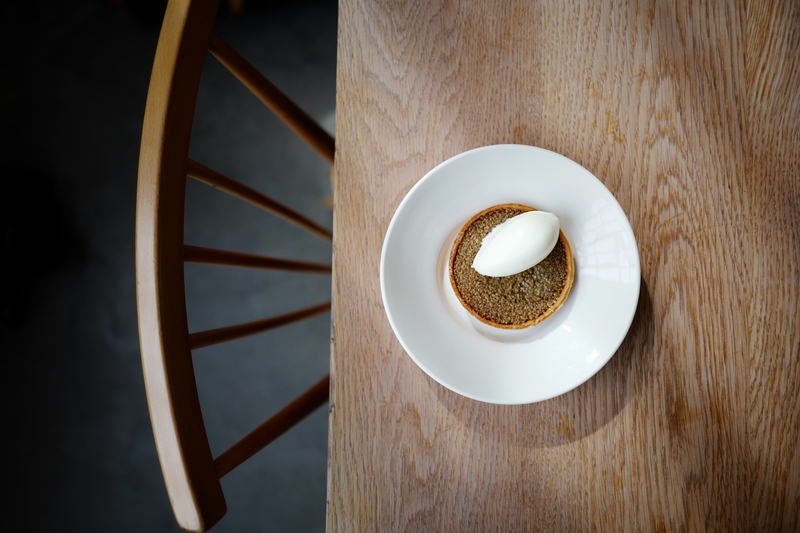 The thick asparagus, grilled and sprinkled with walnuts and Spenwood cheese, and the treacle tart with raw milk ice cream are not to be missed.